We were visiting Romania with work, and bringing customers with us we wanted to do something on two days we had spare with our group of six. I rarely use a guide, but due to the timescale and wanting everything to go smoothly I found Iulian to assist. From the outset he was a true professional, and through emails back and forth we had a plan, and he’d arranged transfers from our hotel to the start of the walk. 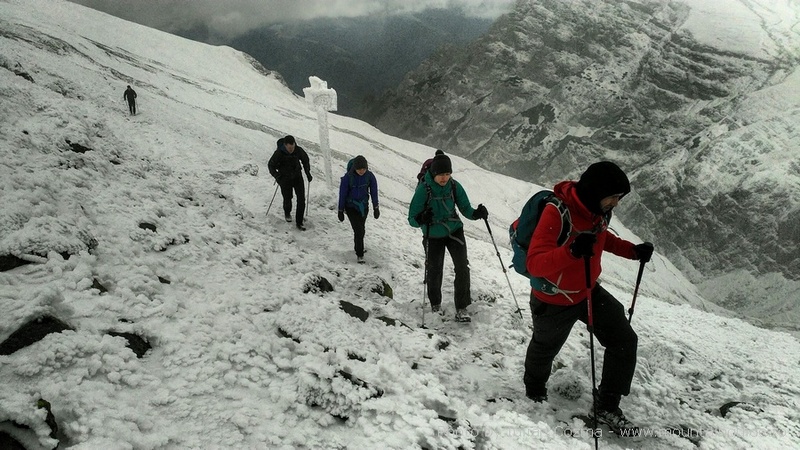 The night prior to our trip Iulian contacted me to say that 30cm of snow had fallen on the area of our planned route, and he suggested an alternative route. Had we not had Iulian we would not have been able to cancel the overnight accommodation and rebook at short notice in another area of the Carpathians. We had a great two days on a circuit with varied scenery whilst Iulian informed us on everything from geology to this history of the area. I would definitely recommend that you use their services to get the best from your trip to Romania.